We’re having a cupcake party! Get creative with cupcakes! You don’t need to have any baking experience. 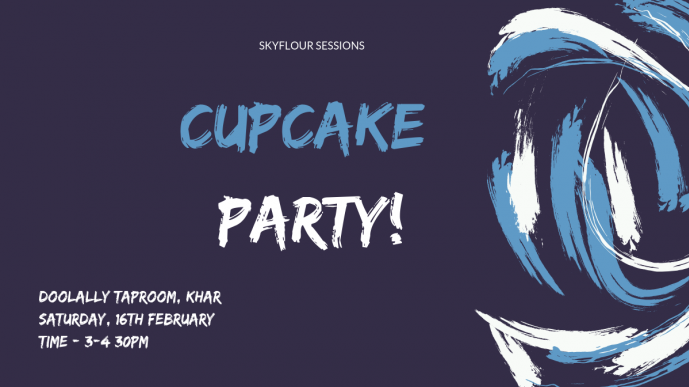 This isn’t a class or a workshop, it’s just a space to socialise and mess around with icing and colours . . . . decorate and eat some cupcakes! We’ll provide you with everything you need - and you get to take your cupcakes home with you! :) The entry free includes a pint of beer or a portion of house fries.